Get 365 days’ worth of inspiration to keep you motivated! Start your day off right, every day, with a word of encouragement from the Chief Encouragement Officer herself! 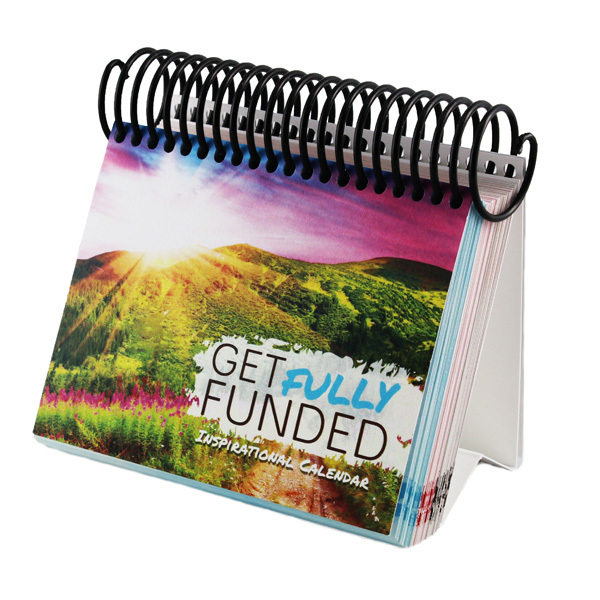 This perpetual calendar is full of inspirational quotes chosen specifically for the person trying to raise money for a nonprofit. Every day you’ll delight in a different message guaranteed to make you think or make you smile. 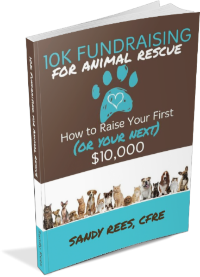 It’s the perfect gift for yourself and your fundraising team or Board, and will inspire you for years to come! Cardboard tent-style base, spiral binding and perpetual use.